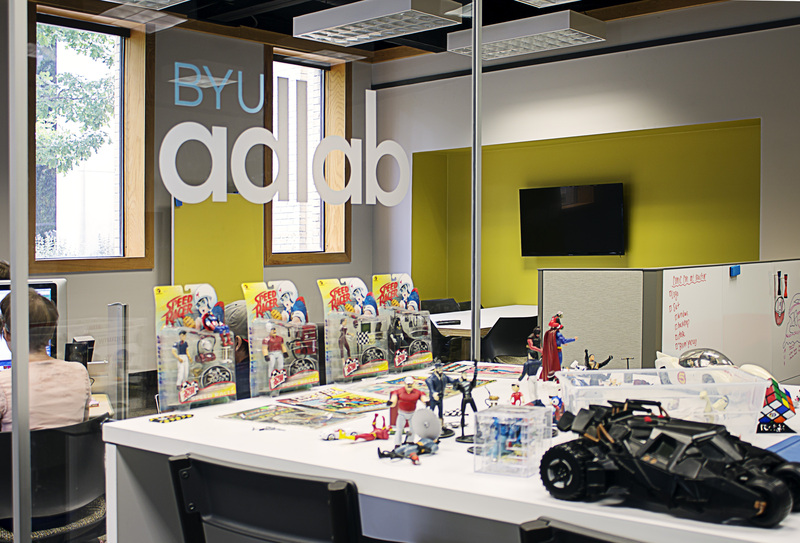 BYU’s Advertising Program was ranked number one in the nation by College Magazine. The magazine said, “It’s one thing for a school to call themselves great and another thing when the industry reflects back on their hard work and dedication. 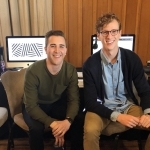 And that shows at BYU.” Read more at College Magazine.